Having the same ARGUMENTS all the time? blended family or second marriage? Then Marriage coaching is for you! and online via zoom or facetime for everyon else! 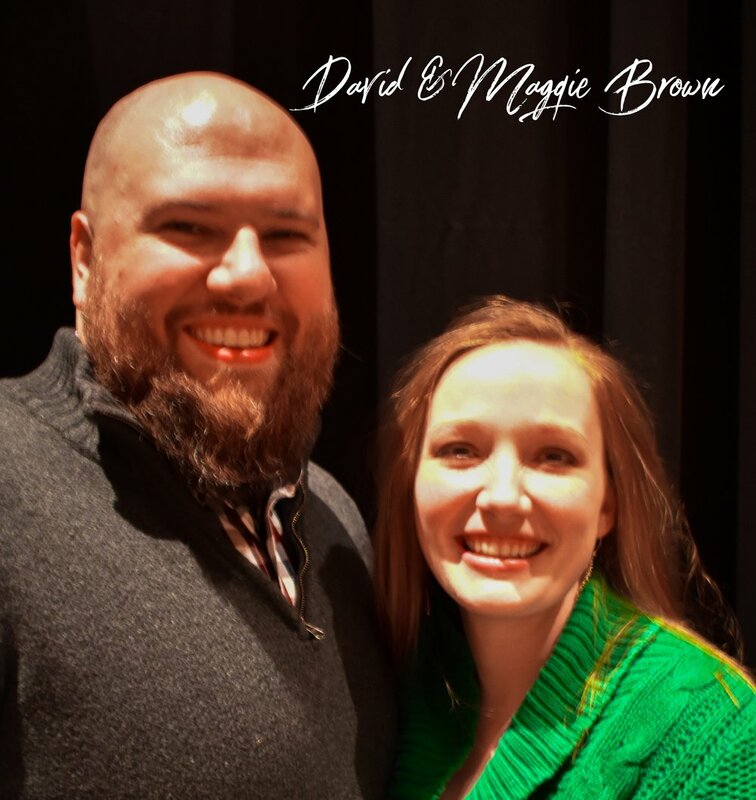 In It Together marriage coaches David and Maggie Brown have a deep love for God and a passion for marriage! David has a masters degree in marriage and family counseling while Maggie holds a bachelors of science with an emphasis on health and wellness allowing them to take a wholistic approach to the marriage coaching they provide! select a date and time on the calendar below!